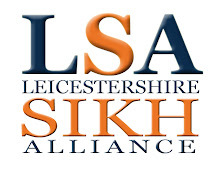 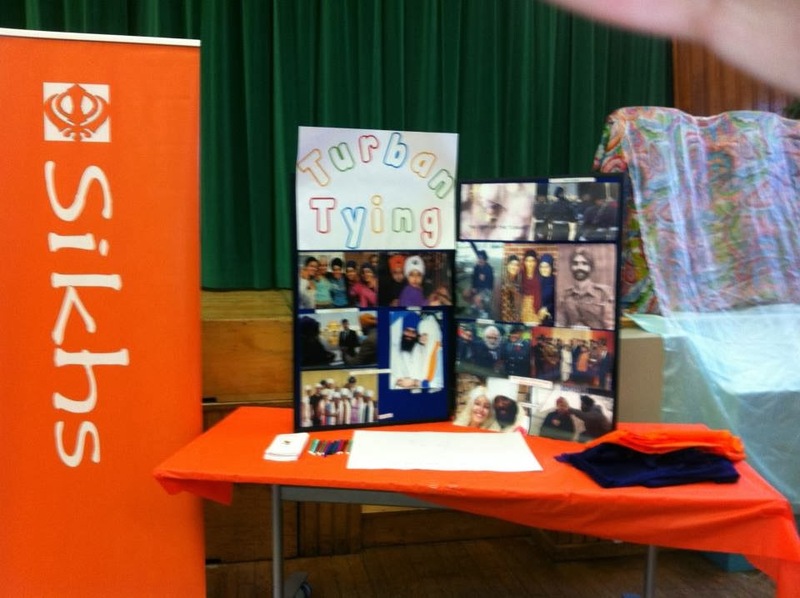 On Sunday 2nd December, the Leicester Sikh Alliance along with our partners from Kaurageous Leicester and Beauchamp college, designed and set up Sikhi related stalls which were utilsed at the Together Event in Beauchamp College. 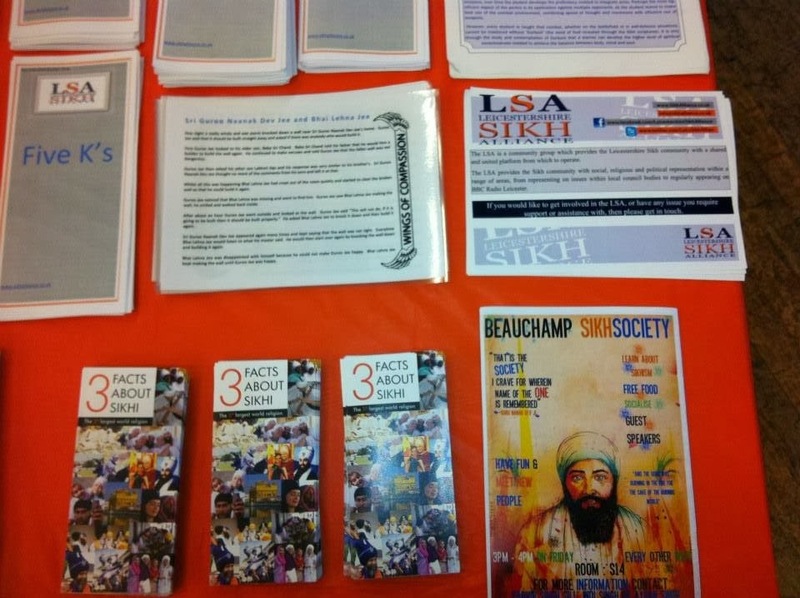 It was a a very busy and inspiring day, all sevadaars took great joy in educating people from other communities on the Sikh faith. 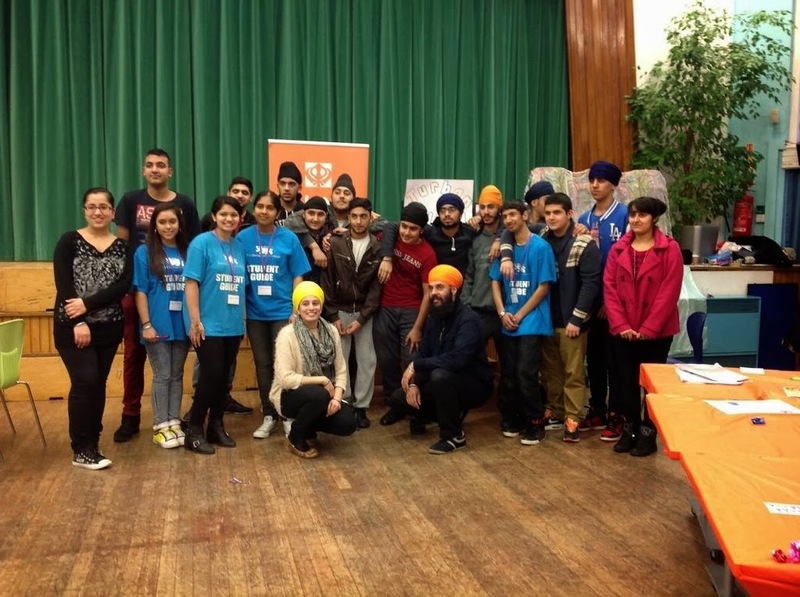 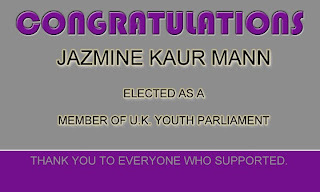 Its important that Sikh organisations support our next generation in highlighting the message of our Gurus.